Infront Mobile apps for iPhone and iPad include content and features you’d expect to see only in a desktop terminal. 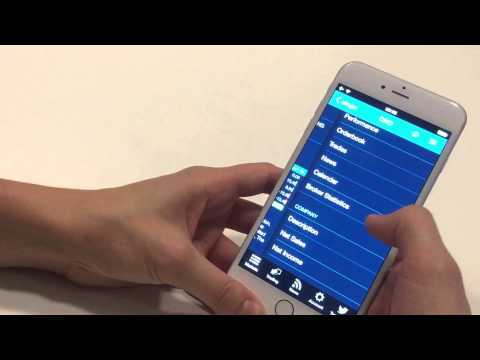 In this short video, we’ll introduce the core capabilities of Infront Mobile, and demonstrate why thousands of Infront clients use it to stay connected to the global markets 24/7. With Infront Mobile, you have access to a wealth of data, including: in-depth equity analytics and estimates, news with full-text search, market calendar, index overviews with leaders and laggers, company descriptions, broker statistics, heat maps showing instruments by turnover and performance, and lots, lots more.